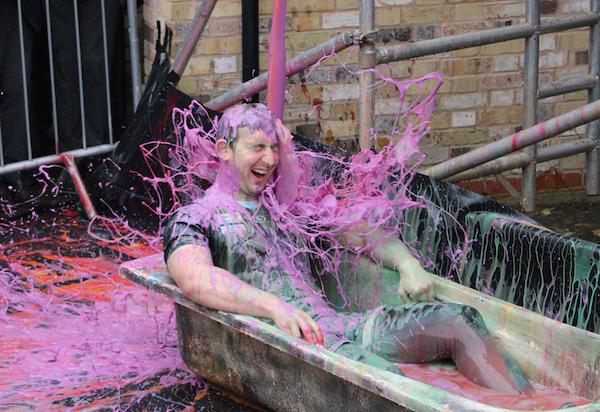 Pupils and staff at Pocklington School rounded off the Lent Term with a very successful Charity Week, which raised £3,000 for four chosen charities. 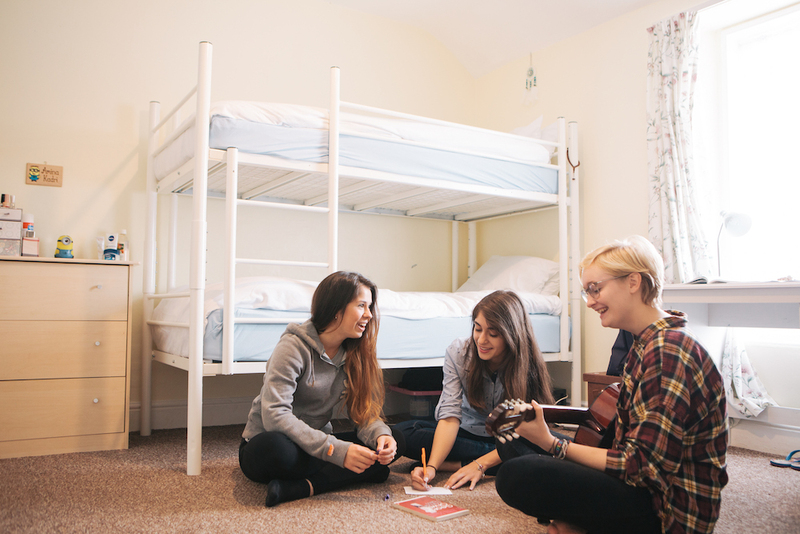 Mike Brewer, Deputy Head at EF Academy Torbay, explains the features of life at a boarding school and the benefits and opportunities boarding offers to students. 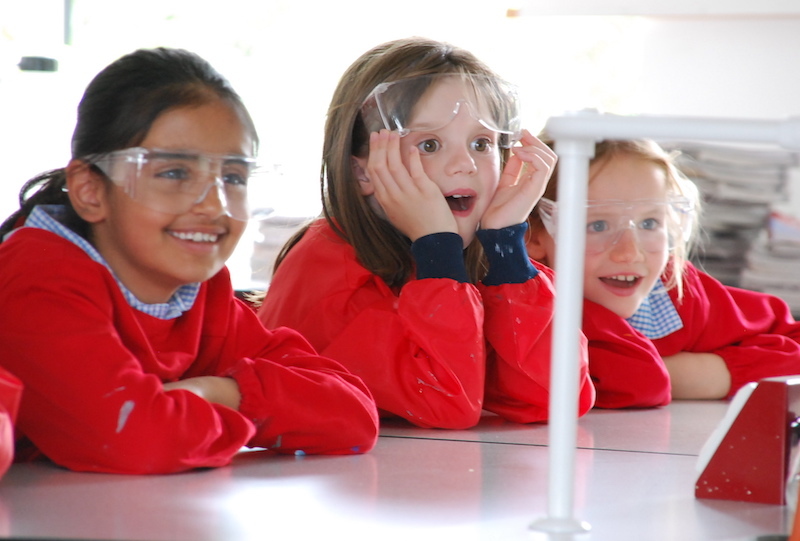 Posted on 24th Apr 2017 in John Catt Publications, Which London School? 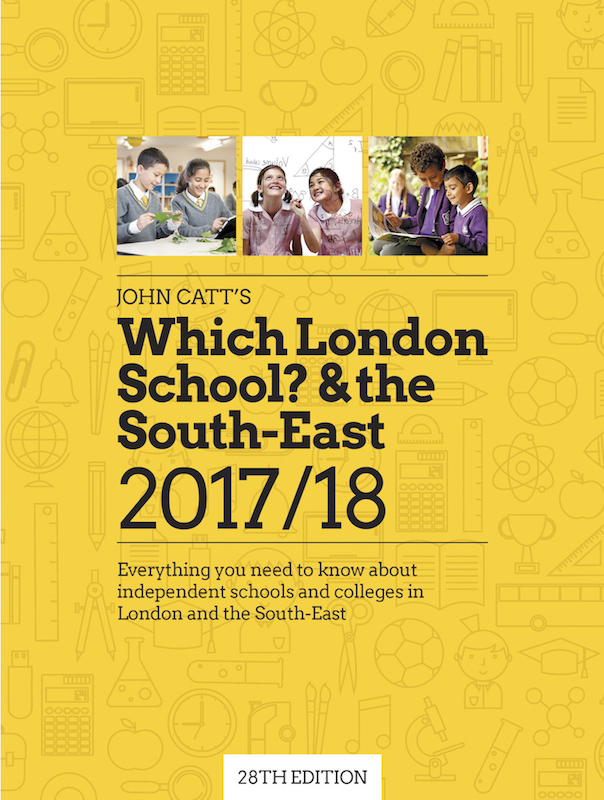 John Catt is pleased to announce the publication of the 2017/18 edition of our guidebook Which London School? & the South-East. 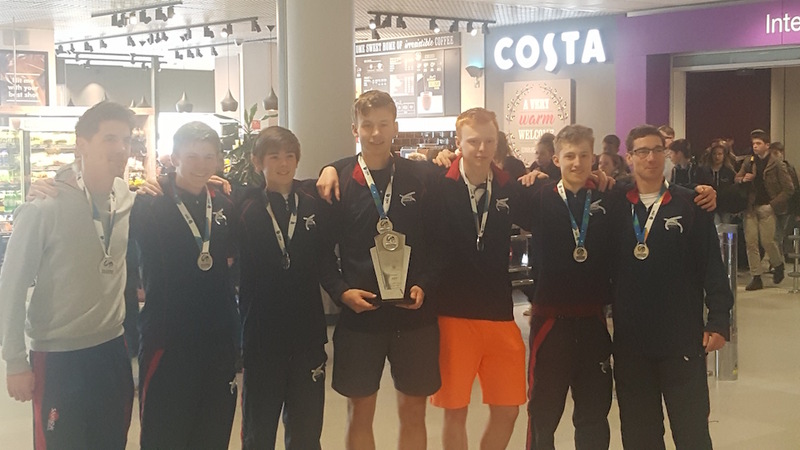 Merchiston is delighted to report that five of its elite Tennis Academy players, the ‘Scotland Team’, were crowned runners-up (No.2 in the World) in the ISF Tennis World School Championships 2017. 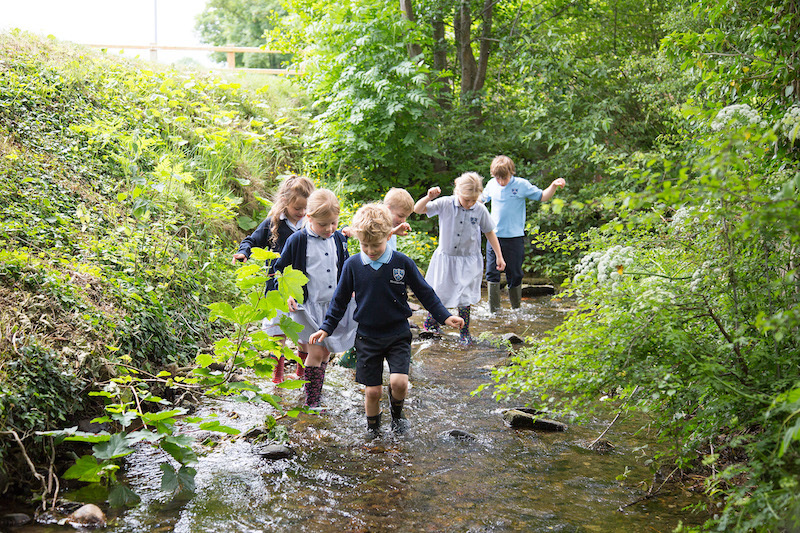 Children can thrive in independent schools because of the importance placed on everything that happens in addition to carefully orchestrated lessons, writes Catherine Ford, Head of Moreton First prep school in Shropshire.